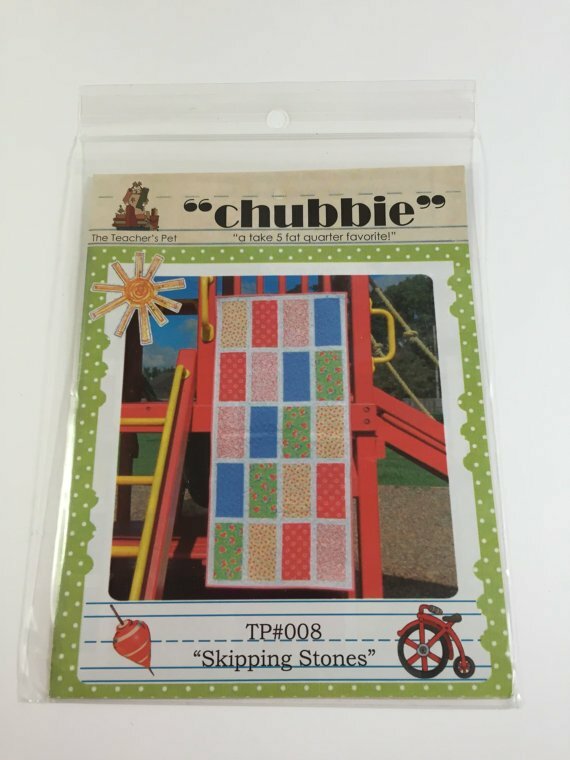 A "take 5" chubbie fat quarter pattern. A child's bed runner, play mat, picnic table runner. This adorable quilt is all that and more! A simple change in fabrics will turn this ever-so-simple child's quilt into an adult's favorite in no time!